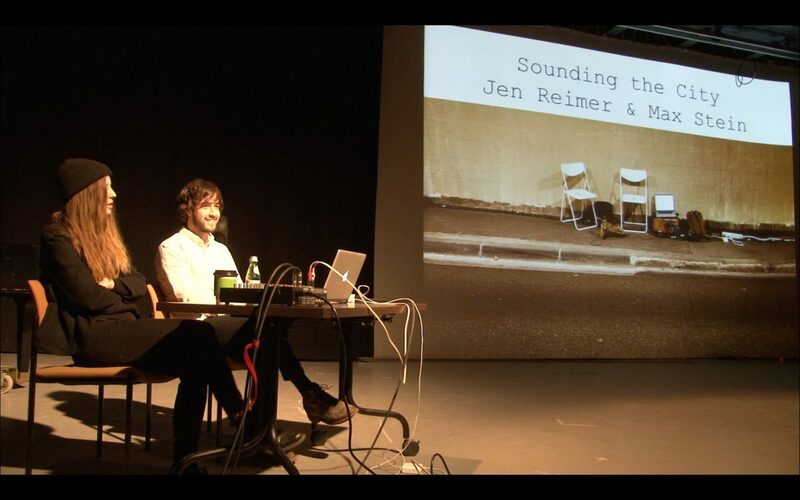 Since 2008, Jen Reimer and Max Stein have created a series of immersive audiovisual performances in challenging abandoned, public and transient locations, including underground tunnels, subway stations, high-traffic viaducts and abandoned warehouses in Montréal and abroad. Their talk will focus on their collaborative approach, past performances and installations, residencies and future projects. SOUNDING THE CITY is part of a series of events coordinated with Sandeep Bhagwati and his colleagues from Matralab at Concordia University (Montreal), who will take part in a series of presentations and performances, culminating in a collaborative multimedia event on April 1.